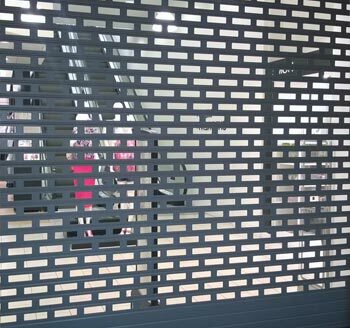 Welcome to Impact Metal Services Ltd.
Impact Metal Services Ltd specialise in aluminium anodised sheet & extrusions as well as components suitable for Shutters & Grilles. Please browse through our website, if you don't see what you need call us directly on 0121 561 2030 and we'll be able to answer any enquiries or questions. We are a successful and unique company located in the West Midlands, however we deliver Nationwide with no minimum order required. We carry most of our products in stock, so are therefore able to provide a fast delivery service to your specific requirements. 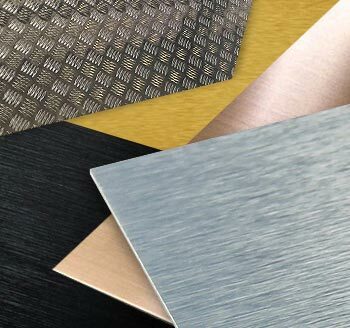 We specialise in supplying high quality finished materials for the architectural industries, such as aluminium mill finish sheets in 5005 & 1050 etched and anodised sheets either in silver, gold, bronze or black finishes. Brass and copper sheets can also be supplied. Special extrusions and other products produced to order. We are a totally independent company with access to large mills & stockist groups which alows us to source most items. 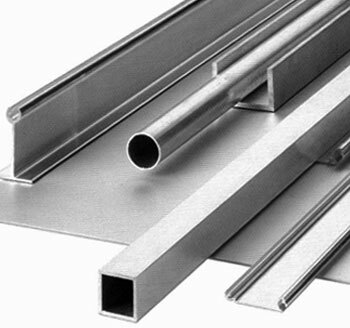 Impact Metal Services is therefore able to supply materials at competitive prices from approved sources. Our growth to date has been founded on quality service and reliability. It is our aim to continue this policy in the future. Our staff combine a wide range of experience and knowledge in all areas of metal supply to ensure your orders can be delivered quickly and efficiently. We are also able to store your purchased materials to meet pre-arranged delivery schedules.